Those fortunate enough to be in the business or score VIP passes for New York Comic-Con 2013 saw firsthand some the geek eye candy present during the expo’s opening day. 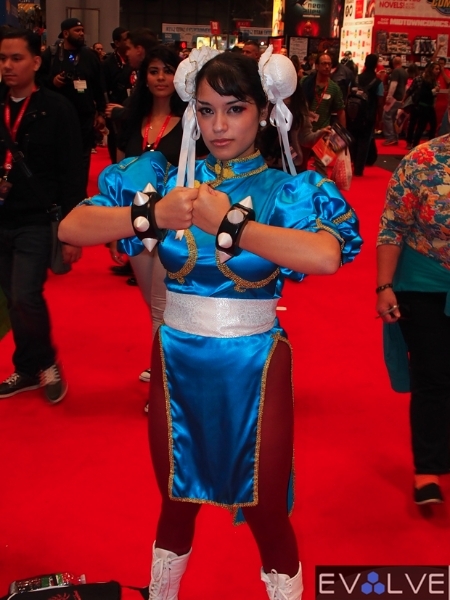 But as most attendees know, things don’t start to heat up until the real fans step into the Jacob Javits Center. We already gave you a taste of what was present on Day 1 (view here). Our second time back at the show proved to be just as much of a head-turner as the previous, with several ladies laced up in some attractive outfits inspired by their favorite fantasy characters. 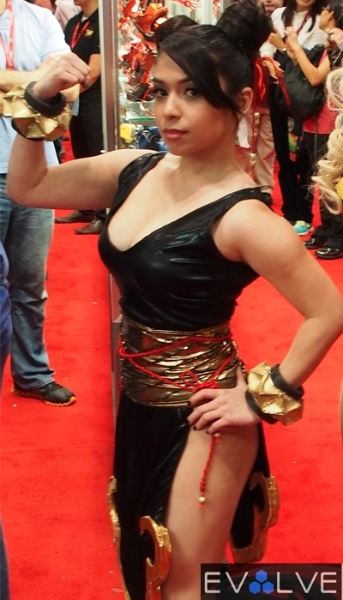 Get your costume play fix by looking over our gallery of the Sexiest Cosplay Women at NYCC 2013.